One of the most important things to keep in mind when storing your belongings is how fragile an item is. With glass, you are working with one of the most delicate materials around. Storing glassware takes a few extra steps to ensure that your items do not crack or get scratched. Today, Affordable Family Storage will give a few tips on keeping your glassware safe in a self-storage unit. Before you begin the packing process for your glass, take a few minutes to decide which items you want to keep and which items are just taking up space. A set of glassware passed down from your grandmother has sentimental value and is probably worth keeping in storage. A few beer mugs you picked up at college bars can probably be parted with. When storing glassware, keep the temperature and humidity levels in mind. Choosing a climate-controlled self-storage unit will ensure that your glassware remains in good condition. Putting your glassware in a box in your garage may expose it to extreme temperatures and humidity levels that can crack your glass. When packing glasses for self-storage, fill them with packing paper. Protect your wine glass stems by wrapping them in bubble wrap. Ensure that once you have your glasses in a storage container that all the empty spaces in the box are filled with packing peanuts or paper to ensure your glassware does not move around. If your glassware is particularly fragile, such as crystal, consider purchasing a specialty wine-glass storage box. The less your glassware shifts while moving from your home to your self-storage facility, the safer it will be. While your self-storage space may be limited, it is important to not stack boxes of glassware on top of one another. 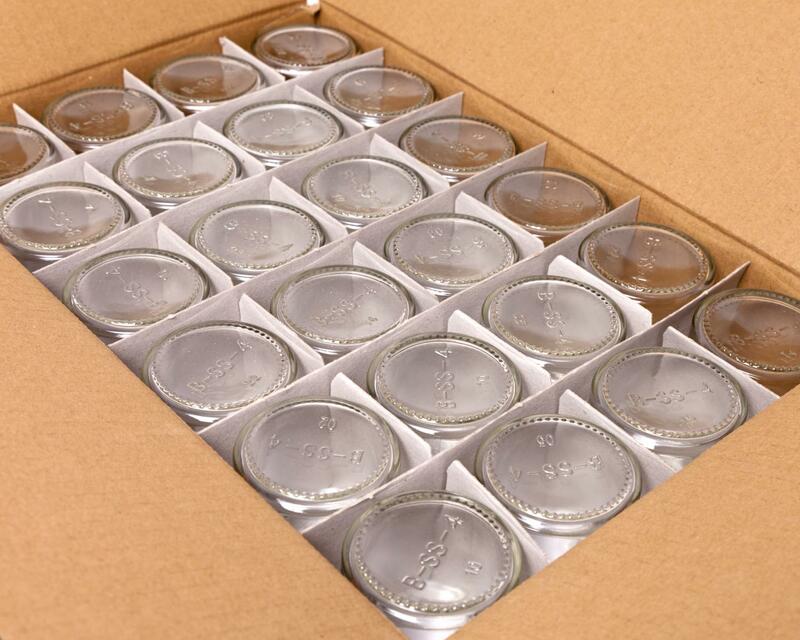 The pressure placed on delicate parts of the glass can easily be damaged under the weight of a heavy box. Wine-glass stems are particularly fragile and can be damaged by extra weight when placed in a self-storage unit. Looking for a Self Storage Unit to Call Your Own? At Affordable Family Storage, we have a state-of-the-art facility in Billings, MO. Located close to Republic and the Greater Springfield, MO area, our facility is perfect for any storage needs. With climate-controlled units and 24-hour security, you can be assured that your belongings will remain safe and secure as long as you need. Contact our facility today at 417.658.4458 to learn more!